Many groups are welcomed into Chapel Hill United Methodist Church. Below are listed a few of them. An Early Learning Program designed for 18-month to 5-year-old children. Offers students of mixed-age groups a warm environment with low student-teacher ratios. The group meets 2-5 days per week. German ISD provides a learning environment deeply rooted in the central European culture and education system, yet encouraging the development of a global perspective. From day one, students are exposed to German language and culture in a warm and supportive environment. German ISD incorporates many German, Austrian and Swiss traditions into its program. The staff follows the “German Kindergarten Philosophy”, which emphasizes the development of children in a holistic manner. The school focuses on learning through child-directed play experiences and curriculum based on the “Bayerischer Bildungs- und Erziehungsplan fuer Kinder in Tageseinrichtungen”. The German ISD leadership believes in the balance of play and preschool, which enhances growth and development of its children in all areas: physically, socially, emotionally, creatively and intellectually. The group meets every 1st & 3rd Wednesday at 7:00 p.m. They would love to have anyone who is wanting a dancing group. Beginners and advance dancers are welcome! 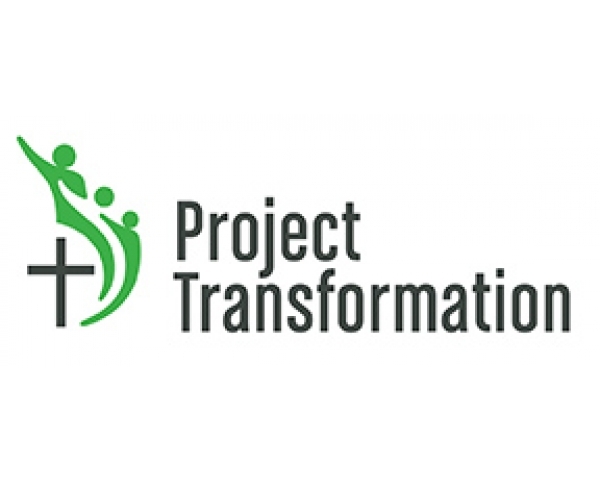 Project Transformation provides leadership development and career/ministry exploration opportunities for college-age young adults through service internships. They also offer community-oriented after-school and summer day camp programming for under-served children and youth.